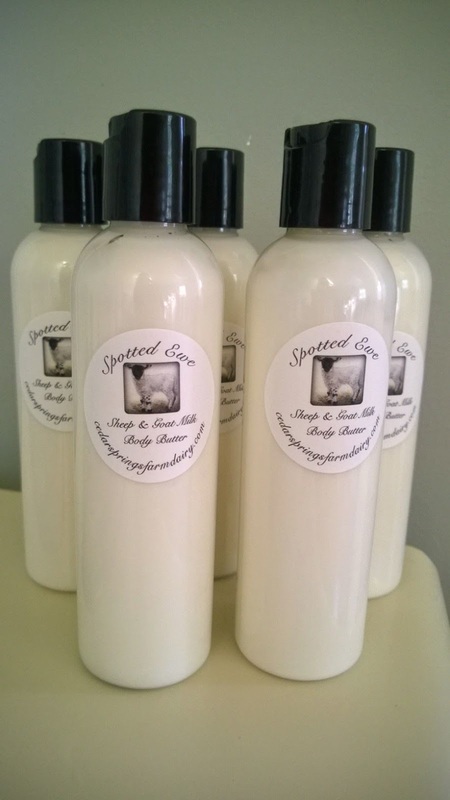 Body butters & milk soaps are on a first come first serve basis. My scents and blends vary with the seasons and what it is available to me. If there is a particular scent you love and you see it here - get it while you can! 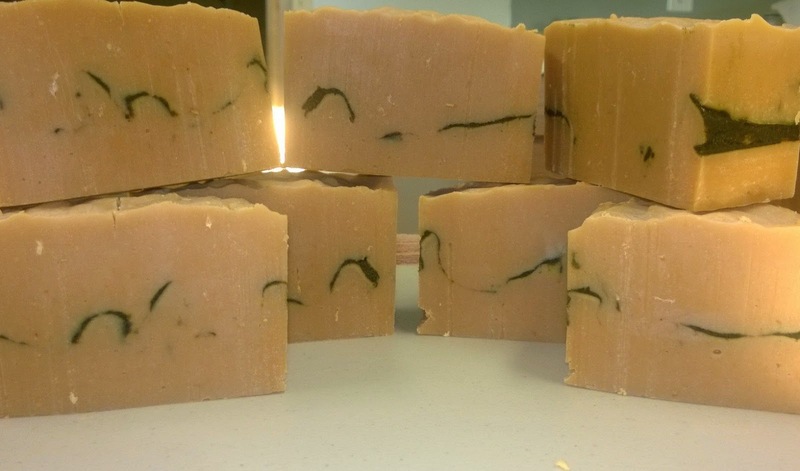 *All soaps are a sheep or goat milk, olive & coconut oil base with additional butters, oils, beeswax & herbs as noted.